The Leather gym bag is well sized and light. 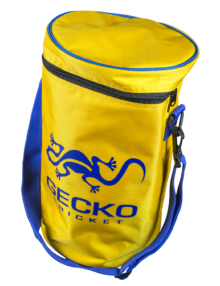 Made to keep your playing clothing in when travelling to and from matches and training. It has plenty of room for your boots as well if required. 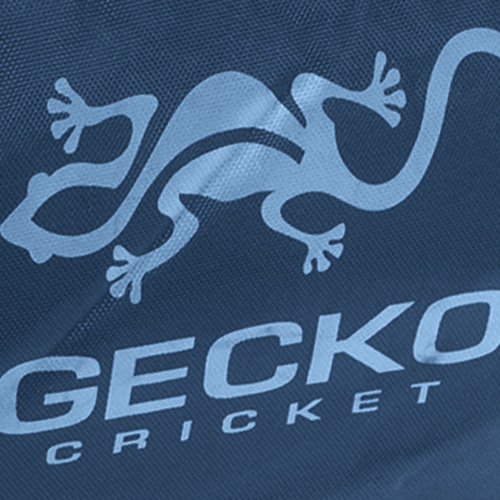 It can be used in conjunction with any of our ranges and is available in two colour schemes. 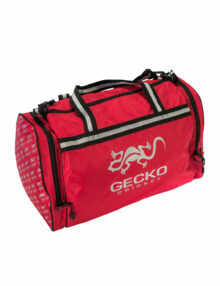 The Harlequin gym bag is well sized and light. 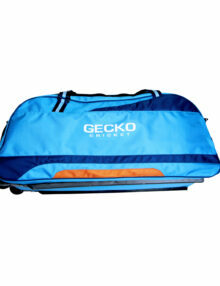 Made to keep your playing clothing in when travelling to and from matches and training. It has plenty of room for your boots as well if required. 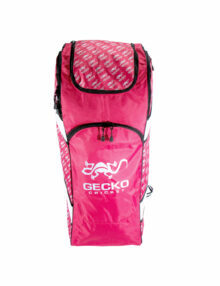 It can be used in conjunction with the Harlequin duffle bag and Harlequin wheelie bag. 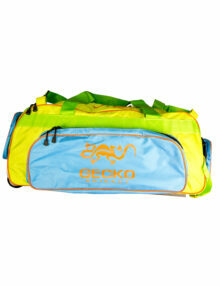 The Cayman gym bag is well sized and light. 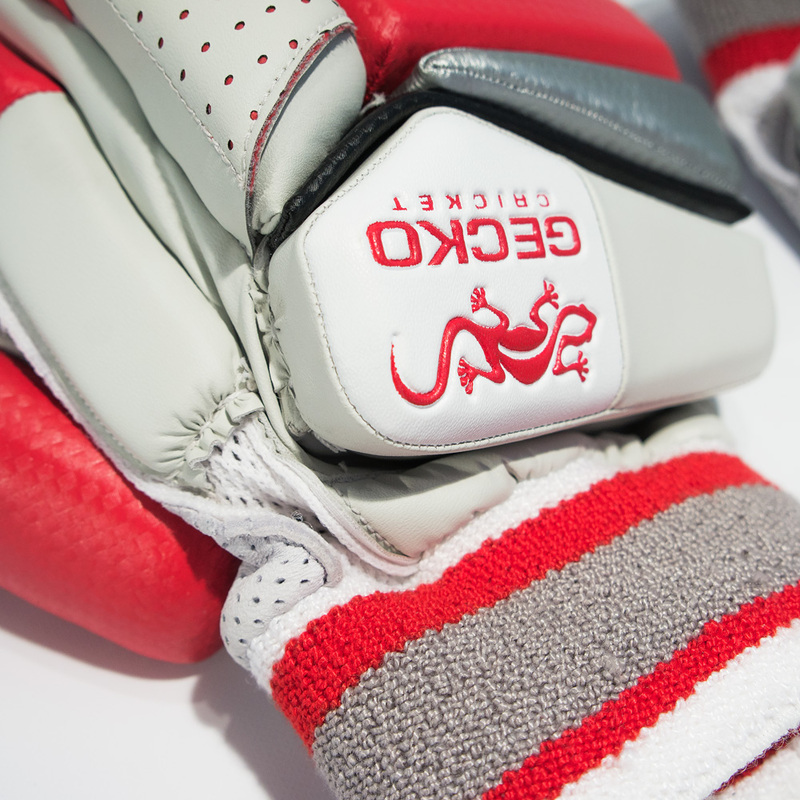 Made to keep your playing clothing in when travelling to and from matches and training. It has plenty of room for your boots as well if required. 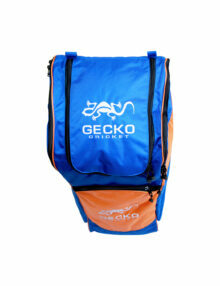 It can be used in conjunction with the Cayman duffle bag and Cayman wheelie bag. 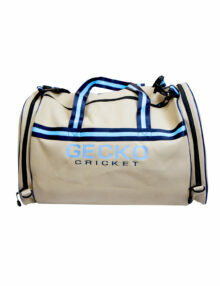 The Pacific Duffle is well constructed, designed by cricket players for cricket players. The Pacific duffle has plenty of internal space as well as extra external pockets.  It can be used in conjunction with the Pacific gym bag. 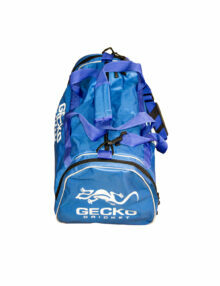 The Pacific duffle is identical in design to the Cayman duffle.  New for 2016. 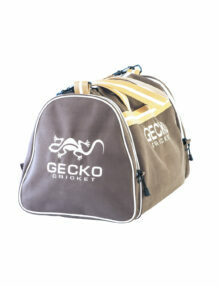 The Cayman Duffle is well constructed, designed by cricket players for cricket players. 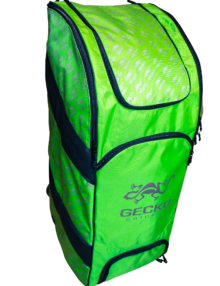 The Pacific duffle has plenty of internal space as well as extra external pockets. 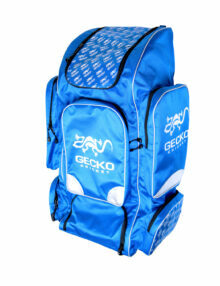 It can be used in conjunction with the Cayman gym bag.  The Cayman duffle is identical in design to the Pacific duffle.